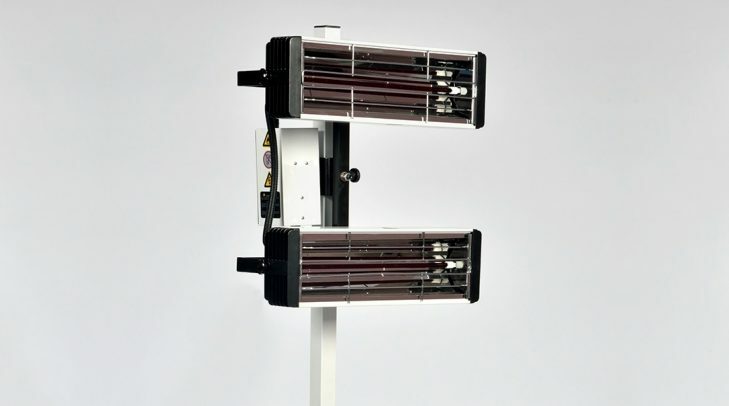 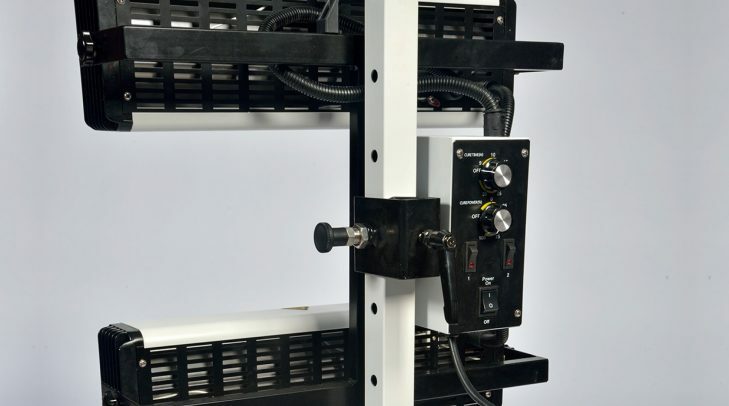 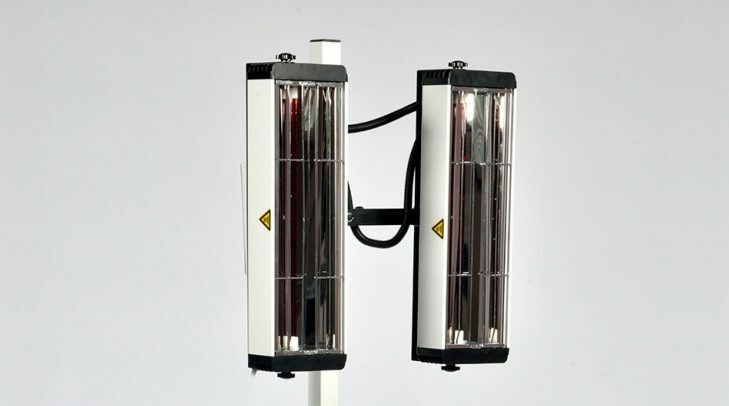 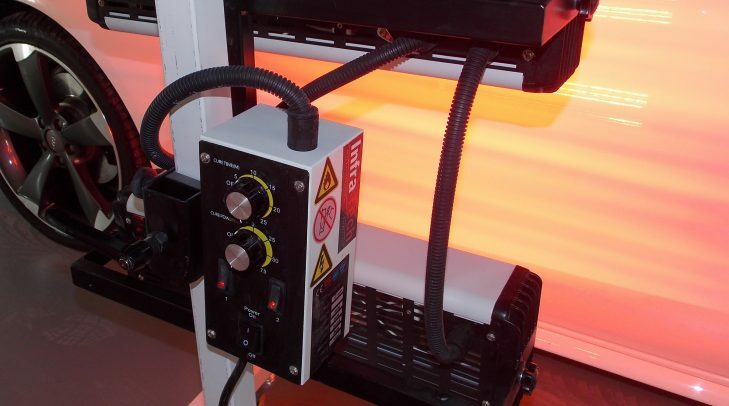 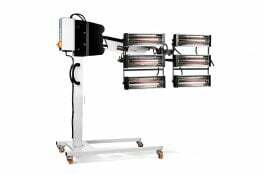 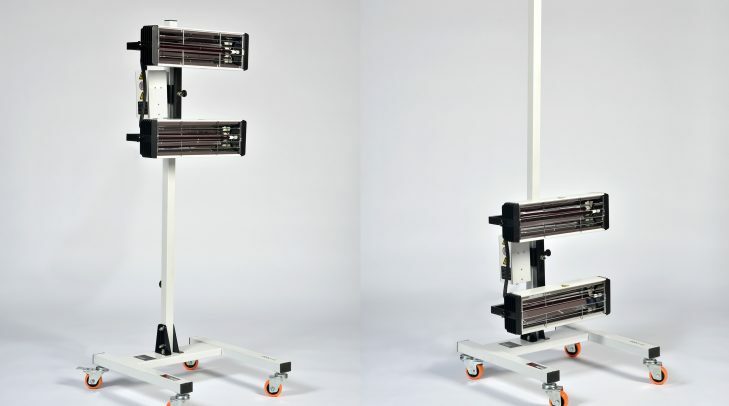 This infrared drying lamp will help you increase productivity with a large curing area and fast drying. 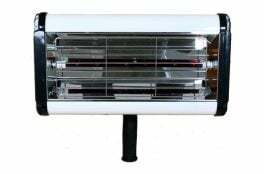 It is also energy efficient which is environmentally friendly and should help vastly reduce your energy bills. 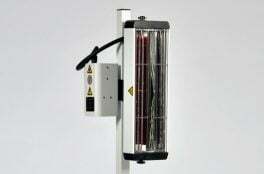 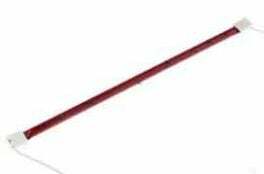 The IT2000 automotive heat lamp is built using high quality materials and is designed to easily meet the performance standards and wear and tear of a high volume commercial body shop. 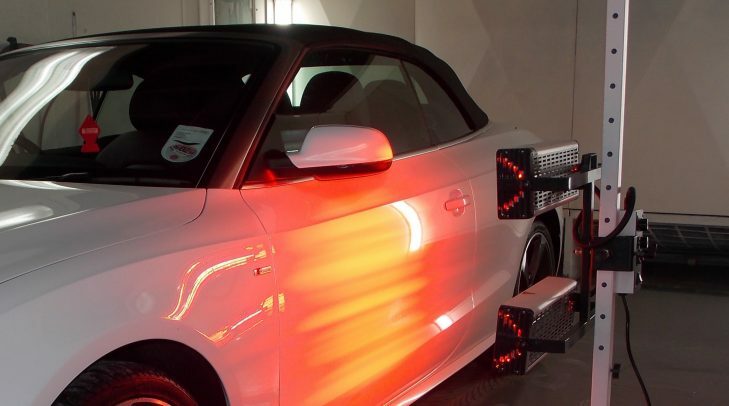 It is also provides a great return on investment for smaller garages and bodywork enthusiasts alike.